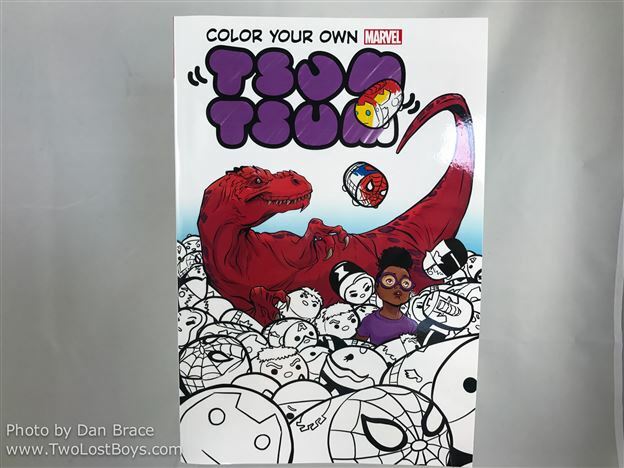 Dan's review of the new "Color Your Own Marvel Tsum Tsum" book. Tsum Tsum Plush News! 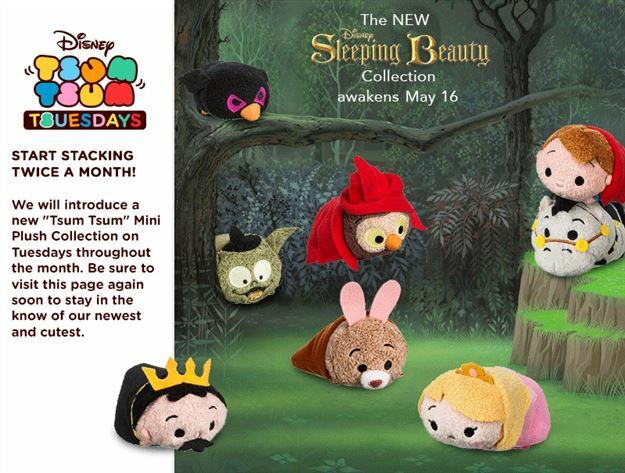 Sleeping Beauty Collection coming May 16th and Guardians of the Galaxy coming May 2nd! 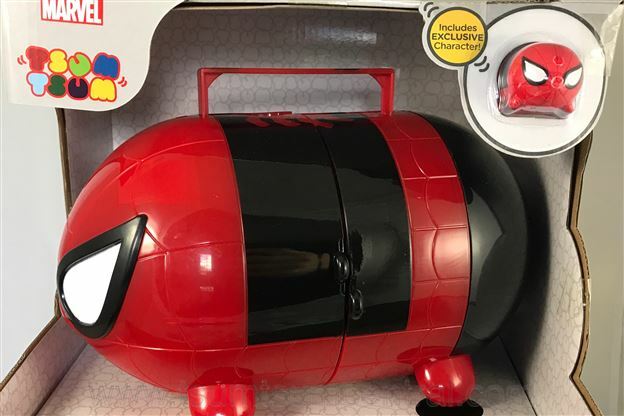 We managed to get most of Jakks Pacific Marvel Series 3 Vinyl Stacking Tsum Tsums and are going to take a look at them here! Happy Tsum Tsum Tuesday! Marvel Icons Collection released! Today is one of the best days of the month... Tsum Tsum Tuesday! 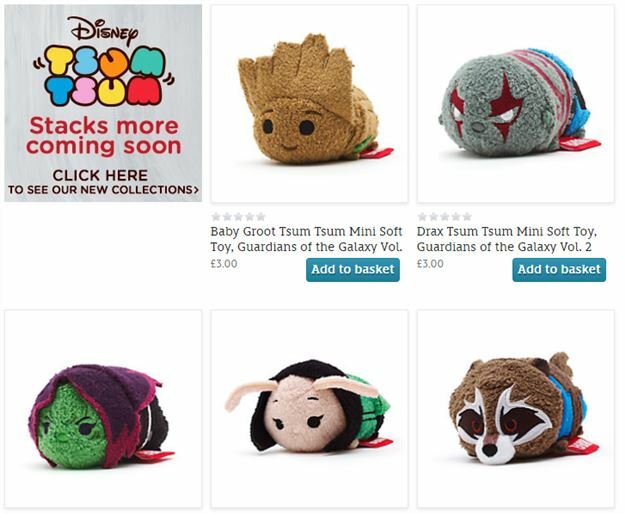 This week the Disney Store has released the Marvel Icons Collection Tsum Tsums! 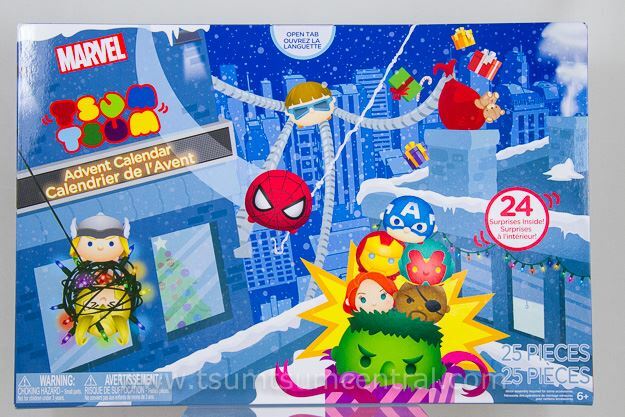 Marvel Icons Collection Coming for the 2nd Tsum Tsum Tuesday of November! 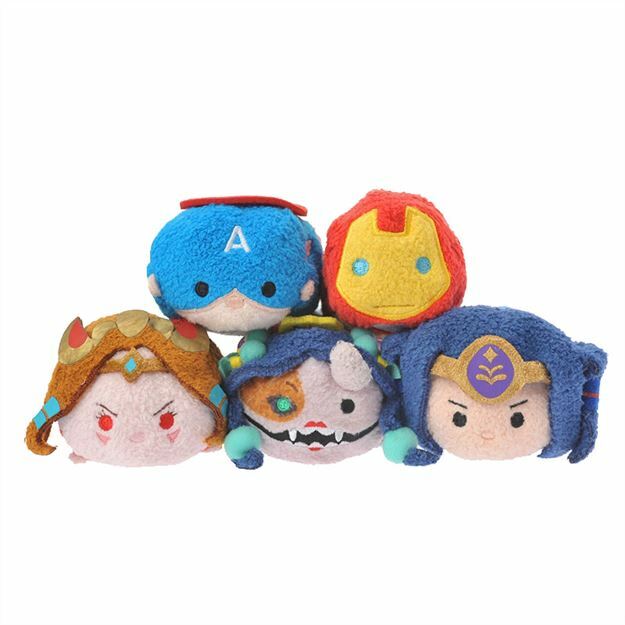 Today is Tsum Tsum Tuesday which of course means we get new Tsum Tsums but it also means we know what Tsums will be released next and this time it will be a new Marvel set! 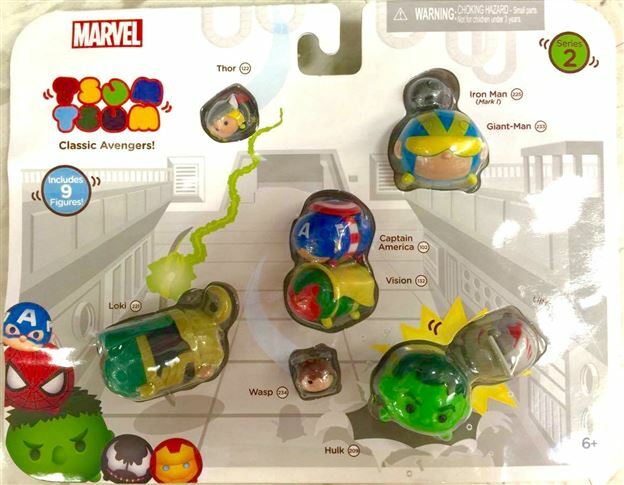 Vinyl Marvel Tsum Tsum Series 2 themed 9 packs found at Target! 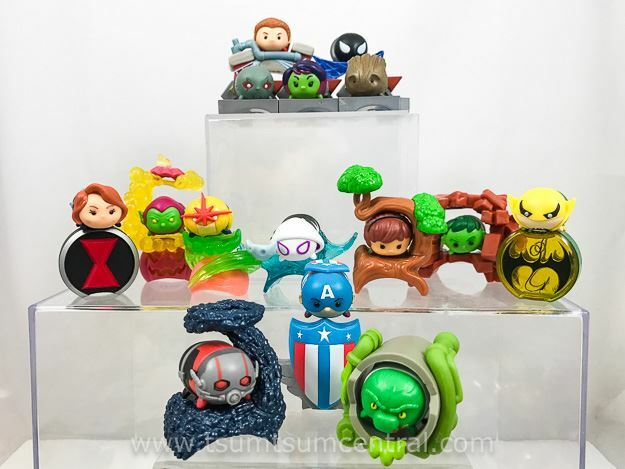 This morning two themed 9 packs for vinyl Marvel Tsum Tsum Series 2 appeared at Target! New Monster Strike Crossover Tsum Tsum set coming to the Japanese Disney Store October 7th! The Japanese Disney Store announced another set coming out October 7th but this set is unlike any sets before!